With a background in traditional basketry, Caroline is now best known as a sculptor, primarily taking inspiration from the natural world. Most of her sculptures are made entirely from willow. 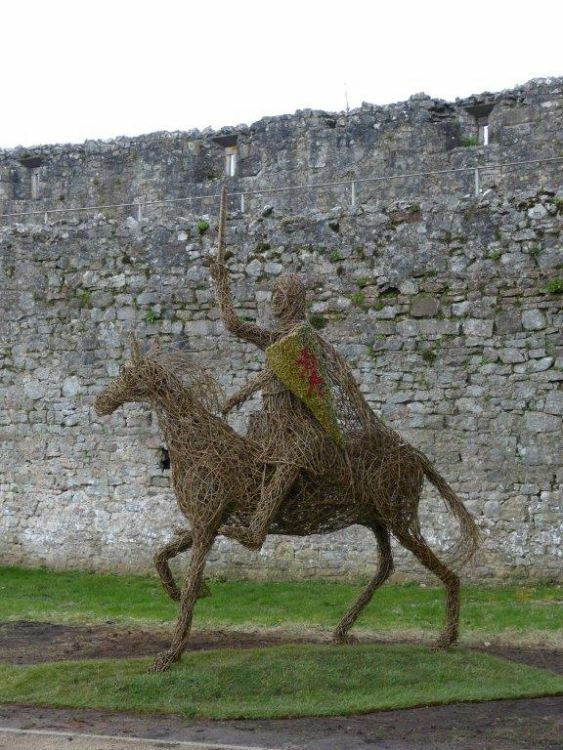 She has made willow sculptures for public spaces and private collections throughout the UK and Europe and has extensive experience of running workshops for all ages to introduce others to the joys of working with willow. She was Artist in Residence at Alder Hey Children’s Hospital in 2017. Caroline is a Yeoman of The Worshipful Company of Basketmakers and had the honour of creating the gift sculpture presented to the Sheriff of the City of London at the Lord Mayor’s inauguration in 2017.